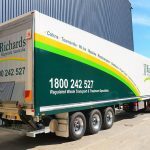 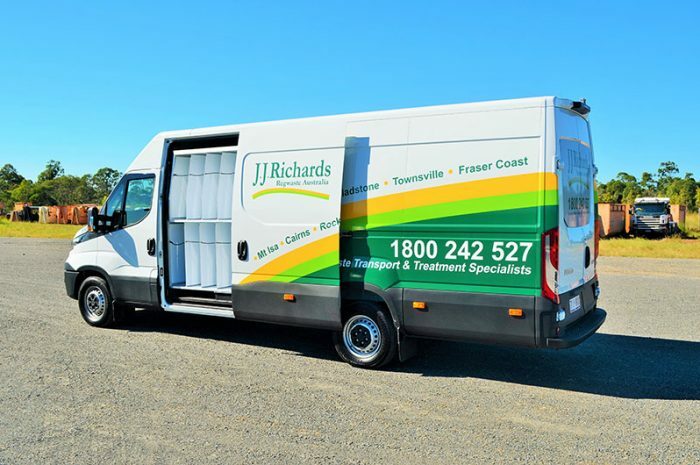 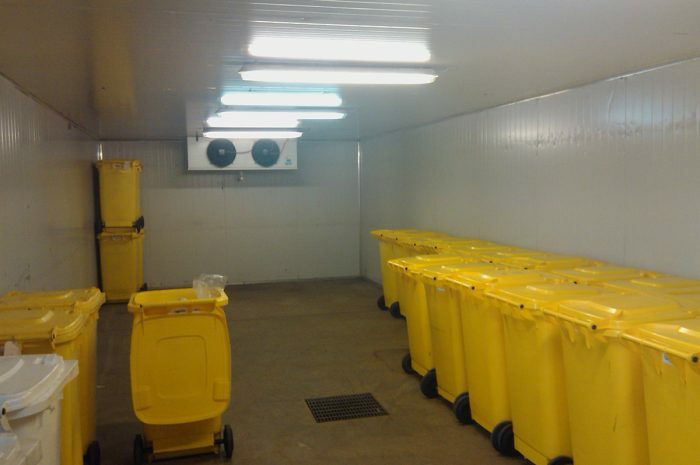 J.J. Richards is able to provide a comprehensive range of clinical and related waste services. 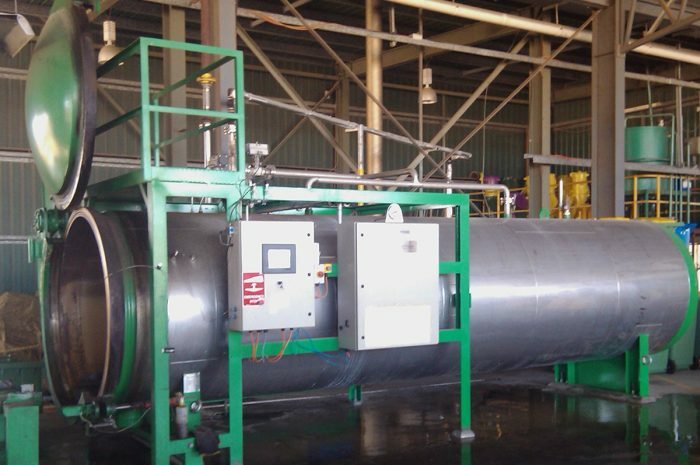 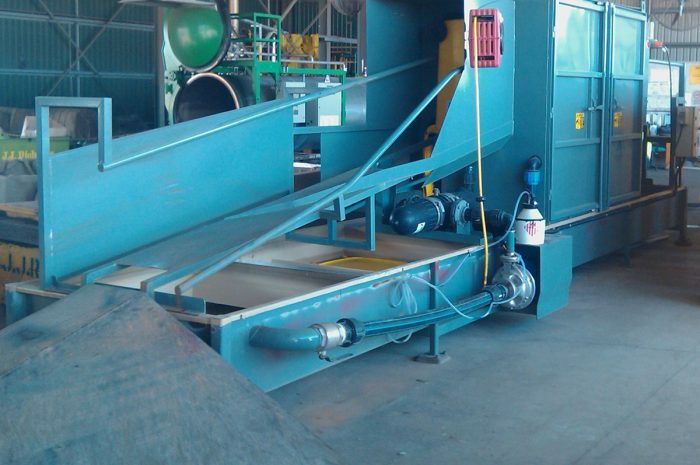 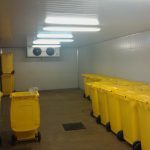 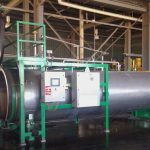 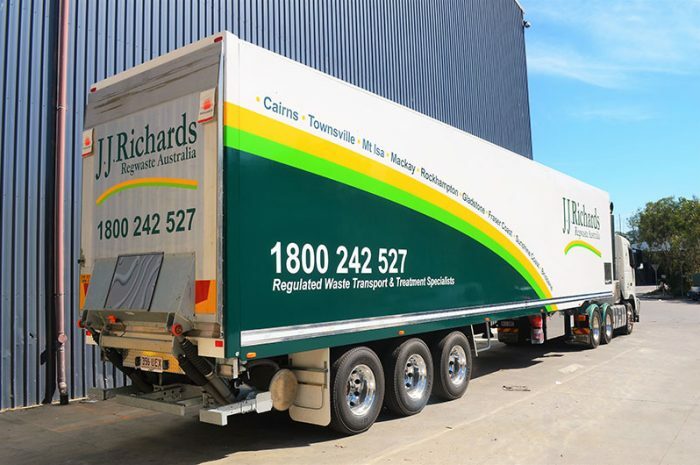 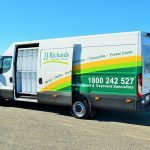 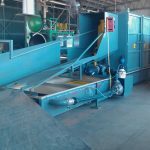 Regwaste Australia is a specialised division of J.J. Richards that offers clinical and related waste management services from Gladstone to Cairns. 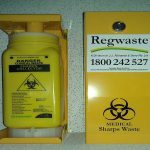 Regwaste is licensed by the Department of Environment & Heritage Protection and can also offer automated waste tracking systems to customers. 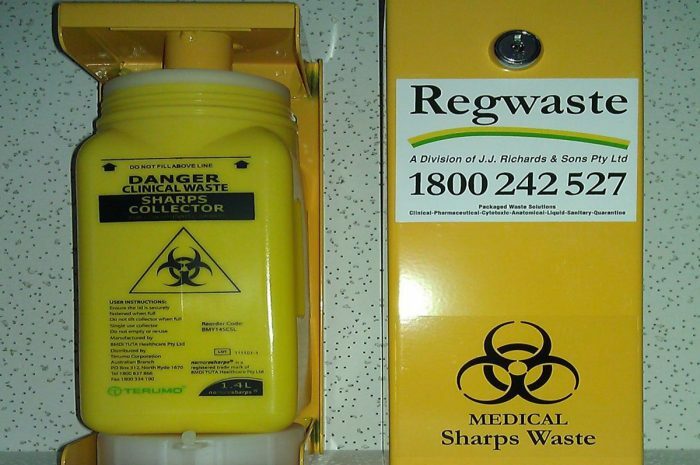 Regwaste operates a comprehensive electronic waste tracking system to enable the customer, regulatory agencies and the company itself to track waste from the place of generation to place of storage, treatment and disposal.